One of the best ways to increase the value of your home is by increasing its usable space – and a great way to do that is by turning your basement into an amazing entertainment area complete with a theatre! The basement is a great place to entertain large groups, watch movies on the big screen, create the man cave of your dreams, build a basement fitness room, or make a place for the kids to express themselves – and Spatial Construction has a great deal of experience in creating dream basements for many in Bedford and southern New Hampshire. We start with a moisture-proof subfloor and can add acoustic soundproofing, perfect lighting, and top-notch sound systems – and you’ll wind up with a phenomenal space. 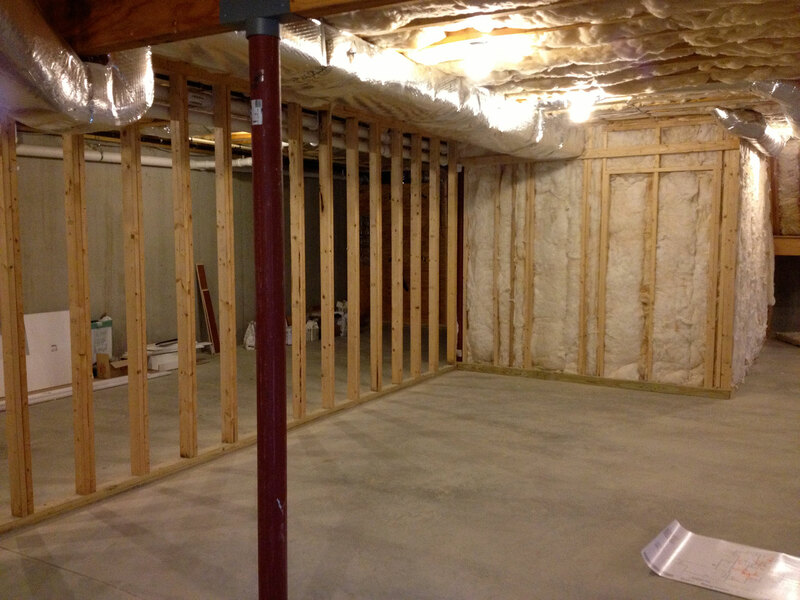 Spatial Construction’s basement experts are here to help!